Sandeman Founders Reserve Porto: It’s finally that time of year to stand beside a roaring fire and pretend we live somewhere really cold. 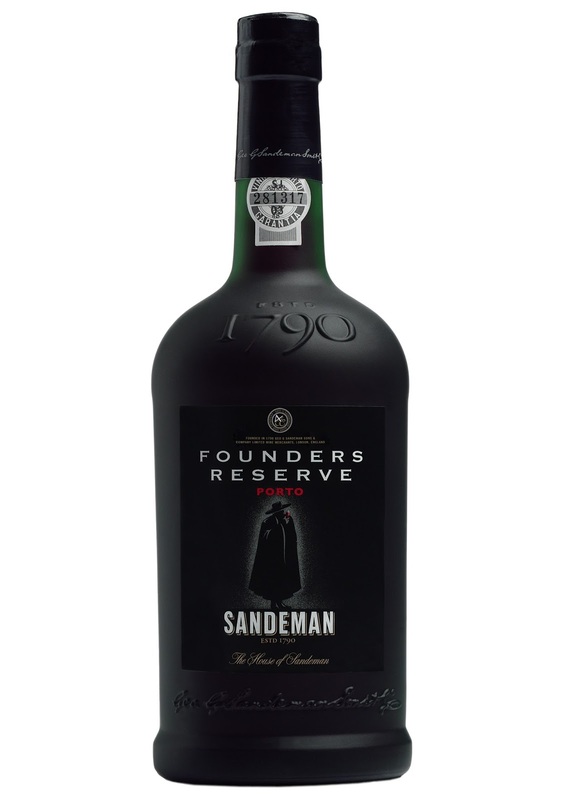 You need something fitting to drink to help create that fantasy, and port is an apropos choice. But this fortified (that is, enhanced with distilled alcohol) wine from Portugal can often either seem out-of-date or out of one’s price comfort level.